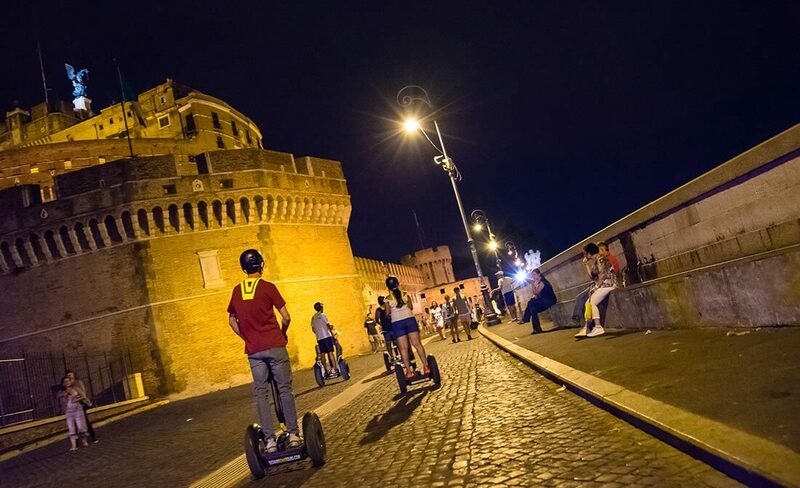 The appointment is at our meeting point in the pedestrian area of Castel Sant'Angelo. 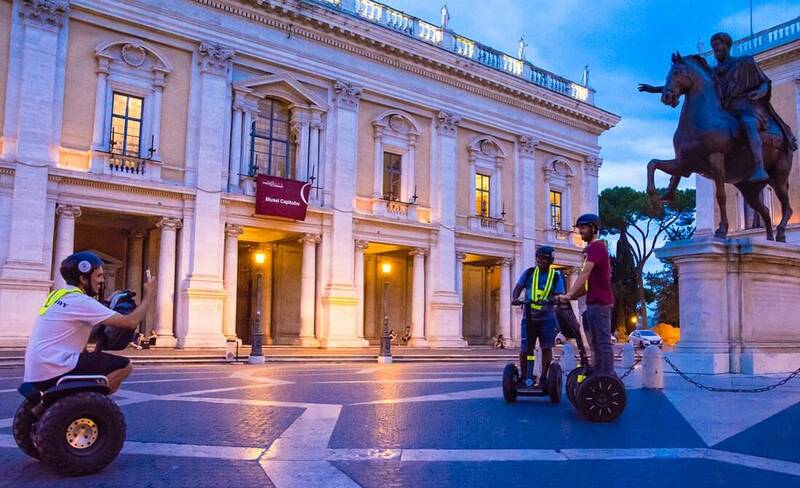 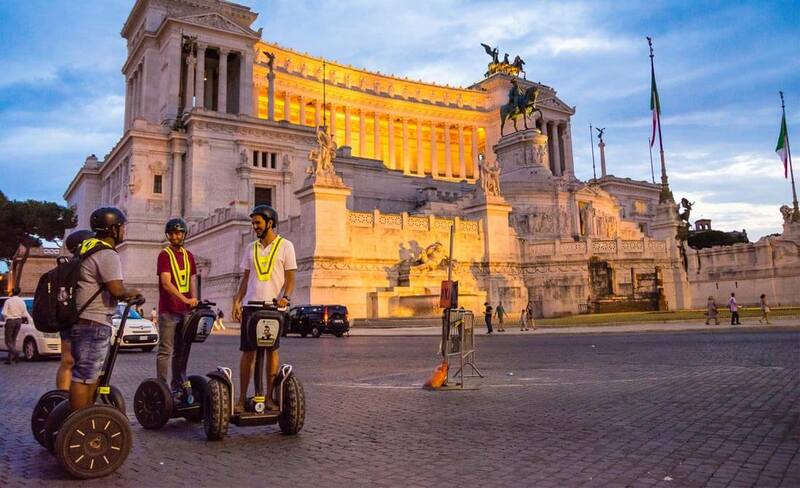 We will teach you how to drive a Segway through the beautiful Hadrian Mole Gardens. 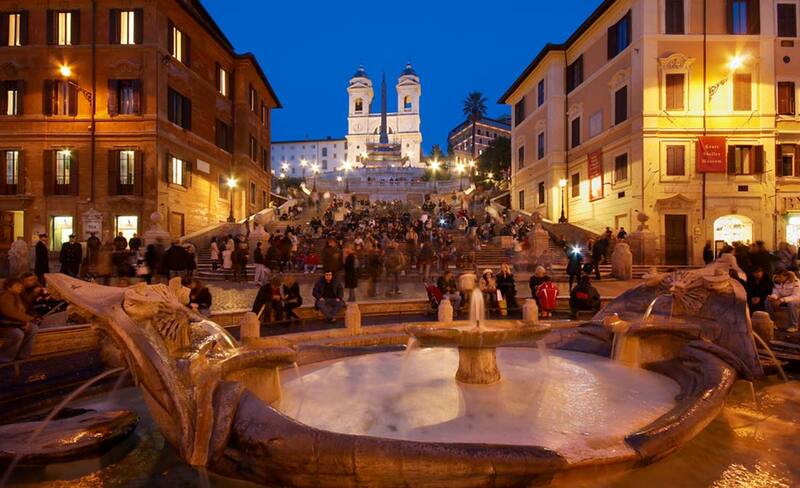 After that we'll be ready to head to Piazza Navona and then Campo de' Fiori, crowded and bustling market in the day time and romans' gathering point at night time. 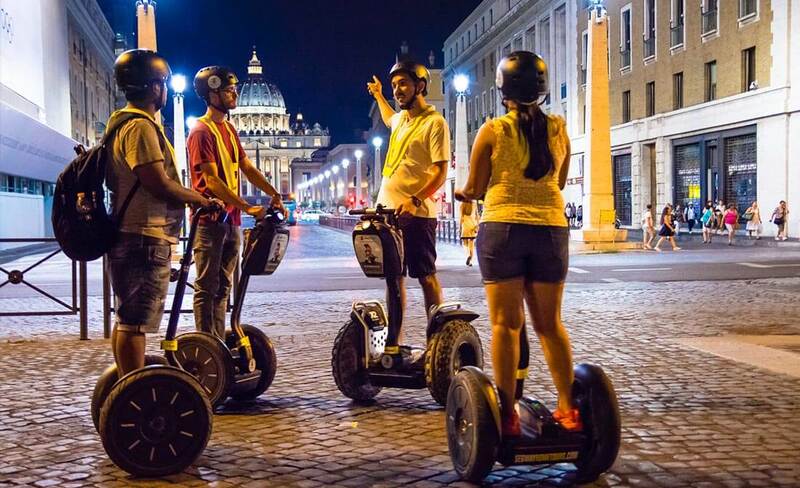 We will admire the beauty of Ponte Sisto on the Tiber, then crossing Piazza Venezia we'll climb the Campidoglio to enjoy the breathtaking view of the monument which best represents Rome: the Coliseum. 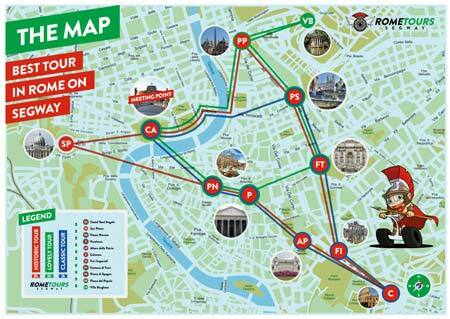 Then riding along the Fori Imperiali we'll get to the world's most famous fountain, Trevi fountain. 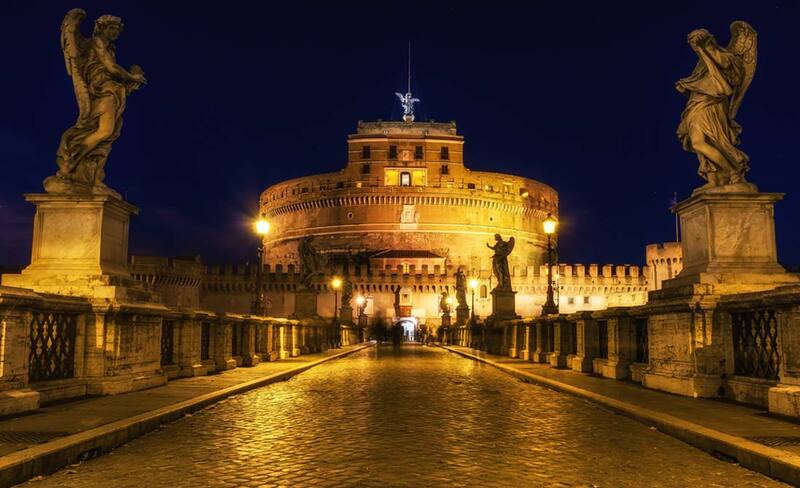 From there we'll reach the Spanish Steps to then loop back to our starting point, Castel Sant'Angelo.